Accidents: Leading cause of death under age 44. For people under age 44, the leading cause of serious injury and death is often caused by the negligence of another party, person or company. Automobile accidents, trucking accidents and serious on the job injuries can involve serious injuries that are life changing events. The causes range from simple inattentiveness, recklessness, speeding, drinking and driving, to cell phones and texting to disregarding traffic law and even federal trucking regulations. 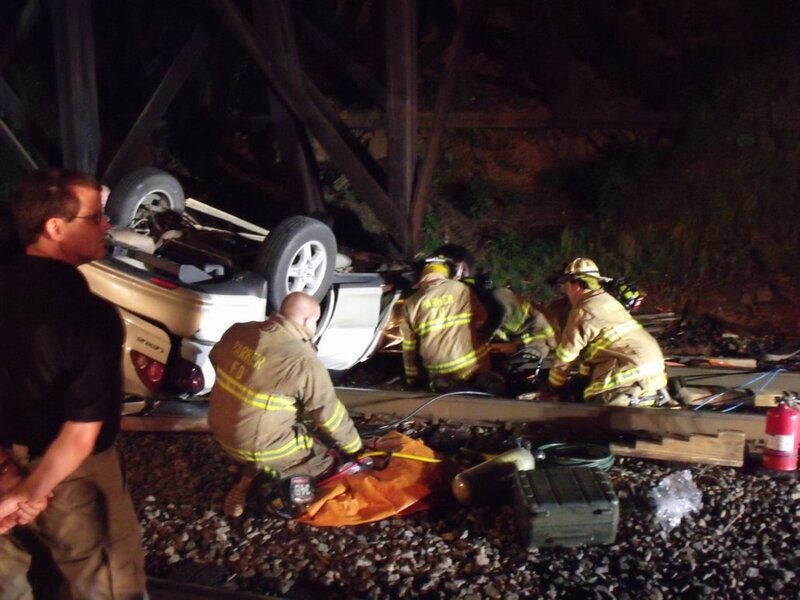 It is important to quickly retain an experienced attorney who knows how to handle the investigation, to located and contact eye witnesses and to locate evidence, photographs and reports concerning the events that caused or contributed to the accident. The longer a victim or family delays in retaining an experienced accident attorney, the greater the risk that important evidence will be lost and eye witnesses unidentified. 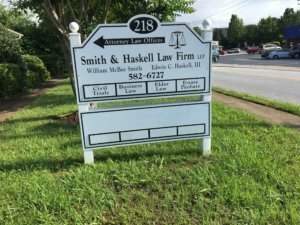 William McBee Smith at Smith & Haskell Law Firm has decades of experience and holds a top rating by the premier attorney rating organization Martindale Hubble. Call Mr. Smith @ 864-582-6727 today or email him at SmithWM@SmithandHaskell.com for a free consultation.